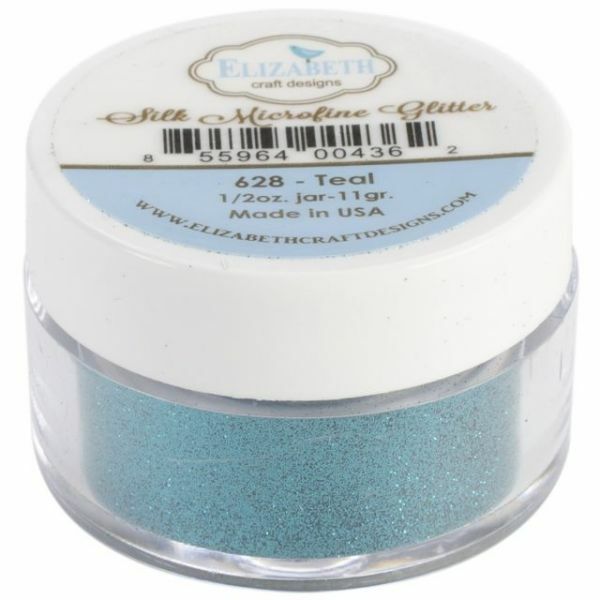 Elizabeth Craft Designs Silk Microfine Glitter 8g - Elizabeth Craft Designs-Silk Microfine Glitter. 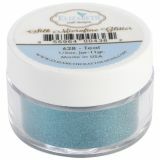 This glitter is available in many colors and is great for any craft project! This package contains one 0.5oz jar of glitter. Available in a variety of colors, each sold separately. Made in USA.